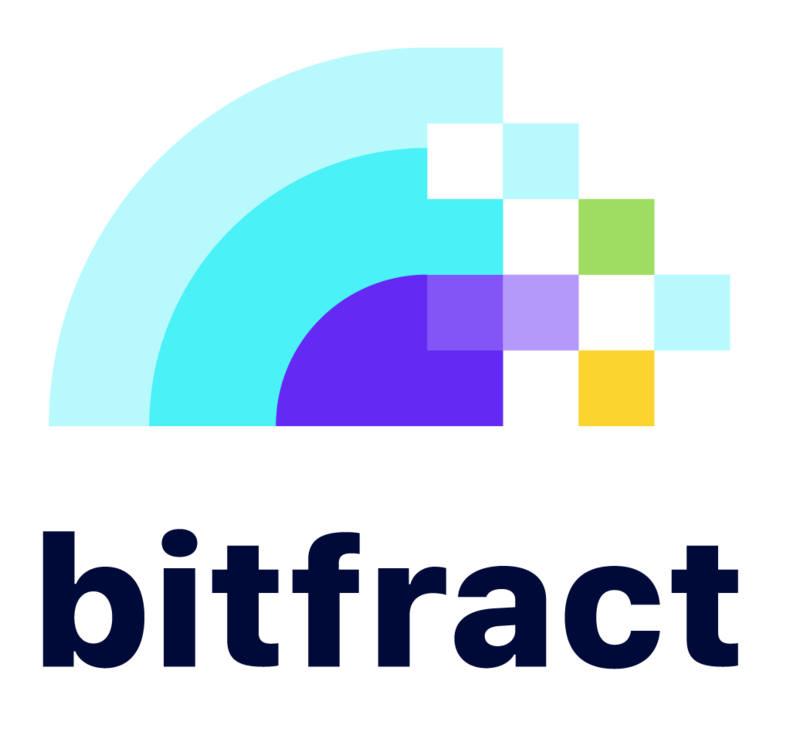 Whether you’re a professional trader or have yet to take the plunge, we’re pleased to introduce you to Bitfract, the first tool enabling users to exchange a single cryptocurrency for up to 62 other cryptocurrencies at once. Bitfract is based on the most fundamental risk-management strategy: diversification. In a risky and volatile, yet potentially disruptive market such as cryptocurrencies, it’s especially wise for traders to spread their bets across a variety of investments. After all, even the most experienced and knowledgeable investors can’t tell you which coins are “headed to the moon” and which will eventually crash and burn. Unfortunately, before we built Bitfract, we found that diversification in the crypto world was much easier said than done. Although there are over 1,500 cryptocurrencies on the market, the most popular exchange in the U.S., Coinbase, only sells 4. You may discover that none of the exchanges carry all the coins you want. Before Bitfract, investors only option was to set up accounts and manage passwords for a variety of relatively new (not to mention centralized) exchanges in order to achieve their desired portfolio. Even if you decided to keep it simple and invest an equal amount in the top 50 cryptocurrencies (yep this is the simple route), you’d still spend hours researching coins and what exchanges support them, calculating your allocation in bitcoin (that’s how the 1,500+ other altcoins are priced and bought), and going through 50+ individual transactions across multiple different exchanges. Bitfract eliminates a significant portion of the time, complexity, risk of human-error, and even fees, associated with achieving a diversified portfolio. This, along with our unique and intuitive user experience, has garnered the attention of crypto-enthusiasts around the world in just the past month. This is our first official public announcement of Bitfract, but thanks largely in part to this surprise tweet from Erik Voorhees, we already have over 1,000 users in 67 different countries signed up for our beta and eager to use Bitfract. One of our absolute favorite things about Bitfract, is that it’s completely free. In fact, thanks in part to our partnership with Shapeshift, we’re pleased to announce that one-to-many exchanges on Bitfract will be free forever. We’re also releasing an open API in the near future that will enable anyone to develop tools on top of Bitfract. Similar to Shapeshift’s model, approved API partners will earn a share of our commission in exchange for the volume they drive. Our grand vision for Bitfract includes new and innovative features at every step of our roadmap. We can’t wait to share our plans with you and hear your thoughts. In the meantime, we’d love to hear your feedback on Bitfract Beta. If there’s anything you’d like us to add, or anything you think we could be doing better, please let us know at info@bitfract.com. We may even send you some Bitfract swag. On April 1st, we’ll open up beta access to users in 9 states: California, Colorado, Illinois, Kansas, Montana, New Hampshire, Tennessee, Texas, and Wyoming. We’re working to bring access to additional states and countries as soon as possible. Lastly, we’re growings our engineering and support teams. If you’re interested in joining our team and having the best-day-ever every day, please review our positions and submit an application here.